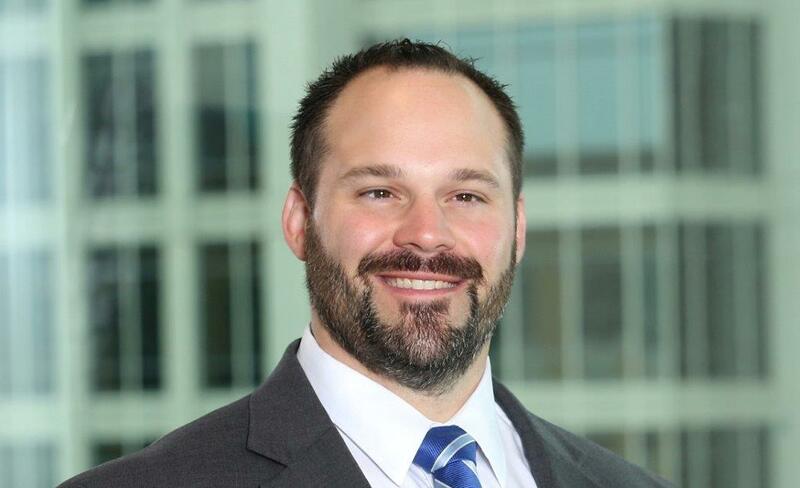 Born and raised in South Florida, Jon Claussen has practiced law for more than a decade in Broward, Miami-Dade and Palm Beach Counties with an emphasis on litigation for both small boutique litigation firms and large national firms. He has experience on both sides of a case and has represented companies and entrepreneurs large and small. Mr. Claussen is acutely aware of the business decision involved in bringing and defending litigation matters and seeks to counsel his clients toward a strategic resolution in each case. As a walk-on football athlete at Wake Forest University, Mr. Claussen understands what it means to work hard to achieve the ultimate goal. He brings his competitive spirit and passion for winning results to each client’s case. Mr. Claussen has earned the peer generated AV Preeminent rating© from Martindale-Hubbell, the highest possible rating for ethical standards and legal ability. Florida Super Lawyers has selected Mr. Claussen as a “Rising Star” from 2009-2011 and 2014 through 2017 in the area of commercial litigation. He was recently selected as a top 40 under 40 honoree by the Cystic Fibrosis Foundation of South Florida. Mr. Claussen is active in his local community, serving on the boards of trustees for several historical societies and other civic organizations. He is proficient in reading, writing and speaking Spanish, having spent time in Spain working for the NFL Europe.